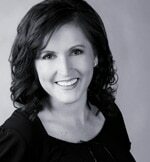 Yvette Clay is the owner of LivingOrder® Austin. 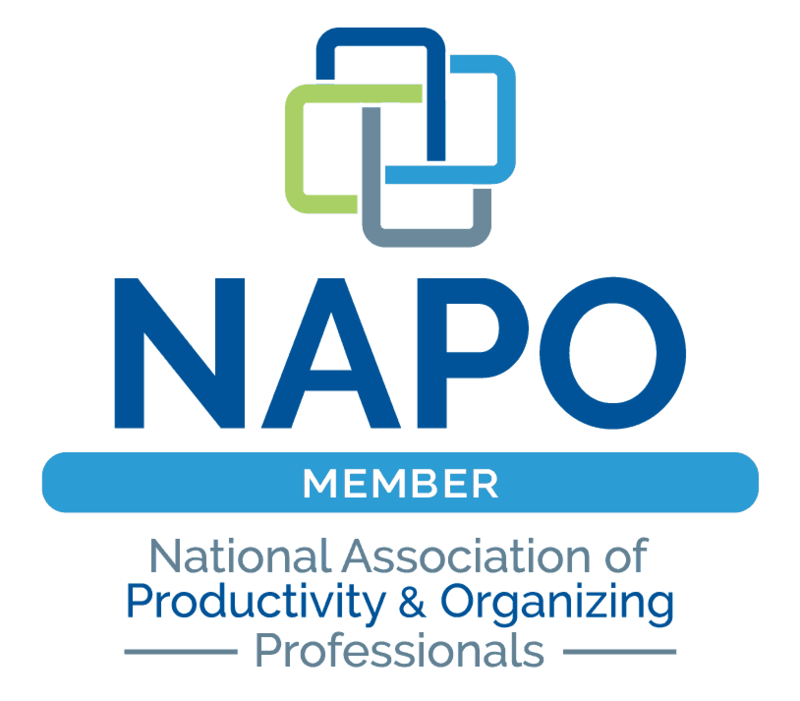 She is a proud member of the inaugural class of Certified Professional Organizers®(CPO®) in the United States. She has been featured in TRIBEZA (an award-winning Austin, Texas magazine) on residential downsizing and CNNMoney Magazine on improving garage storage systems. Yvette was raised in El Paso, Texas. After graduating high school, she lived and worked in Paris, France as a Housing Coordinator at the U.S. Embassy. She was instrumental in locating off-base housing for newly stationed military families. Her international travels have helped her develop the ability to work successfully with all types of individuals. Her professionalism and strong work ethic create a solid foundation for working with clients ranging from local celebrities to politicians, artists, authors, physicians, small business owners, corporate executives, teachers, and busy, busy homemakers. Yvette has always had a true “gift” for organization. Her passion for organization is what motivates her when working with her clients to help them create a balanced, organized life. Her goal is to create spaces which are streamlined, less cluttered and more efficient. She loves transforming your chaos into tranquilitySM. After earning her Bachelor’s Degree from St. Edward’s University in Austin, she honed her organizational skills over a ten year period by working as a Legal Secretary and Paralegal for law firms where she was primarily responsible for handling all aspects of attorneys’ caseloads – from communicating with clients to developing, organizing, and managing filing systems. In 1995, she joined the marketing team at Dell Computer Corporation. Her acute organizing and case management skills were highly applauded as she streamlined the process for developing and managing corporate events for the Workstation and Optiplex lines of business. In 2001, she decided to pursue her love for organization and started her own business – Embrace Your Space – and then joined the LivingOrder team in 2005. She became owner of LivingOrder Austin in 2008. She is a member of the National Association of Professional Organizers (NAPO) and was Founding President of the local chapter of NAPO (NAPO-Austin, Inc.) which was established in January 2007 under her leadership. She is a member of the NAPO Conference Planning Committee. She was also a member of the trailblazing team providing online organizing help at The Clutter Diet® for its entire 11-year run. LivingOrder® was founded in 2000 and is the leading team of Certified Professional Organizers® in Central and South Texas, with offices in Austin and San Antonio. For more information about organizing services for homes or businesses, visit www.LivingOrder.com.